LG's Communications Director Ken Hong Tells Android Police: "There Are No Nexus Devices In Our Pipeline"
We’re not really sure what the status of the Nexus program is. We’ve been hearing a lot of speculation about its future but that’s a Google decision, not LG’s. As of today, there are no Nexus devices in our immediate pipeline. LG has been one of Google's most frequent hardware partners, developing the Nexus 4 and Nexus 5 smartphones, various Google TV devices, the Google Play Edition of the G Pad 8.3, and one of the two known Android Wear devices, the upcoming G Watch. It would be hard to imagine that they weren't at least considered for a new generation of Nexus tablets or smartphones. This is an unequivocal denial of any forthcoming LG Nexus phones or tablets, not the usual "no comment" we receive from a company with active hardware in development. 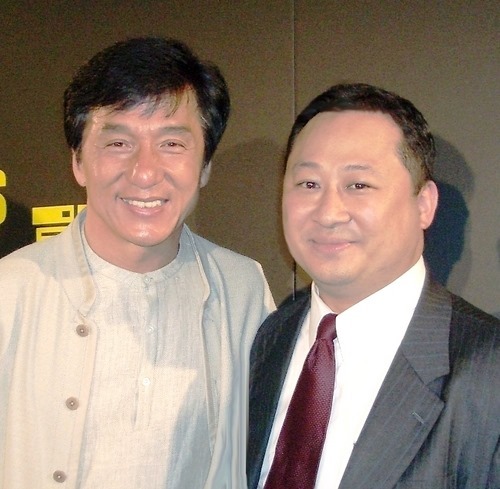 Right: Ken Hong, Global Communications Director, LG. Left: some other guy. 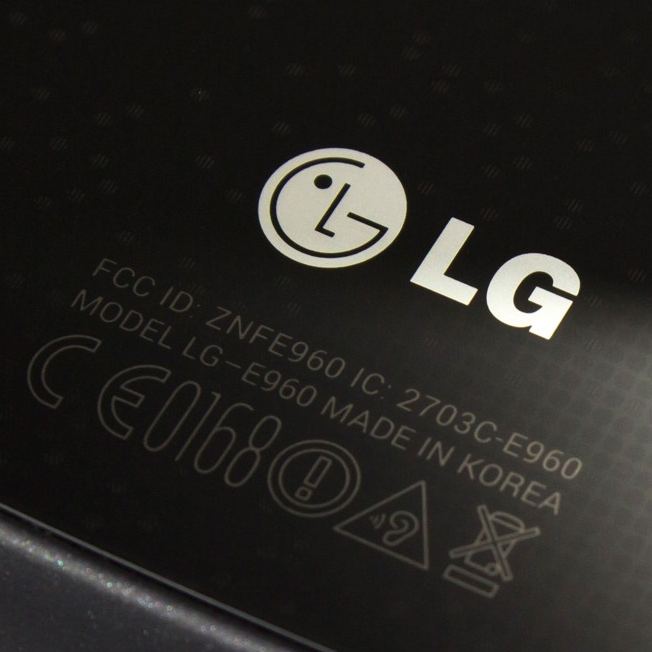 LG is also one of the rumored partners for Android Silver, so we asked Mr. Hong if such a device might be re-classified for the new premium Google-sanctioned hardware line. While his answer wasn't declarative, it was much more in line with what we'd expect from a company with related hardware on the horizon. Google would be in the best position to answer this question since I cannot confirm or deny LG’s involvement in any program which to date has only been speculation. Online tipster Evleaks, whose record with unconfirmed hardware is pretty gilded itself, says that an LG device for Sprint will be among the initial run of Android Silver hardware. This time last year, the rumor mill was positively overflowing with news about the refreshed Nexus 7 hardware from ASUS, which was revealed shortly after I/O. Unless Google and its partners have become uncharacteristically good at plugging leaks, we're not actively anticipating any new smartphones or tablets at the San Francisco event (though appearances from LG's G Watch and perhaps Motorola's Moto 360 are a good bet). Our previous reports on Android Silver, corroborated by two reliable external sources, would seem to be born out by a lack of new Nexus hardware at I/O.